Tõlge eesti keelde on vajalik. 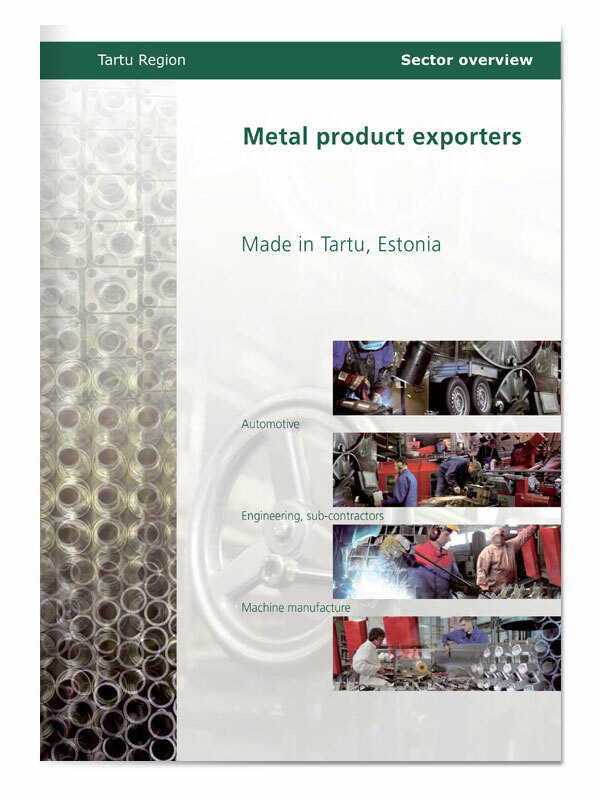 In keeping with the design of the series of Tartu city and economic sector overview brochures, photographs were commissioned for the photomontages and portraits of industry leaders. 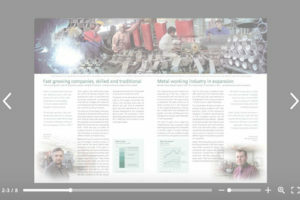 To help communicate to the skimming reader, graphs of relevant industry indicators were included. Graph style is minimalist, using only 2 colours and avoiding whatever possible distracting “graph junk” – similar to graphs and charts the target reader may be familiar with in The Economist newspaper.